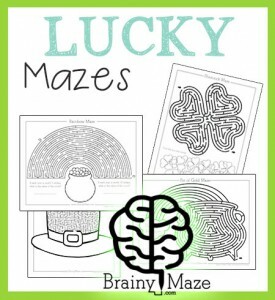 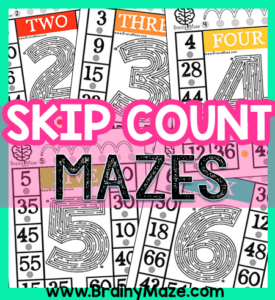 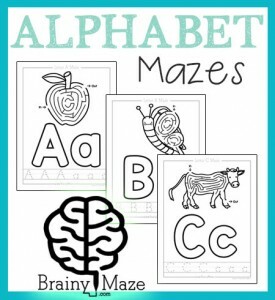 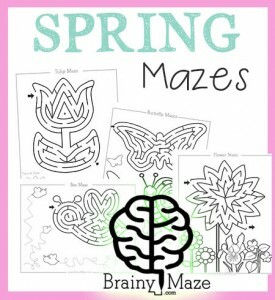 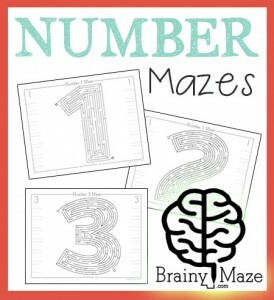 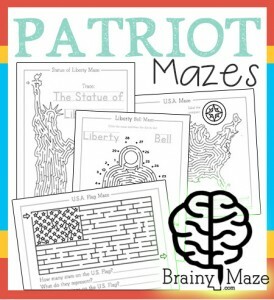 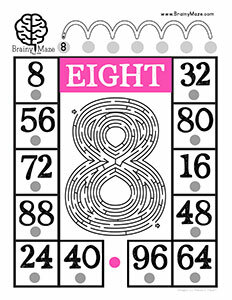 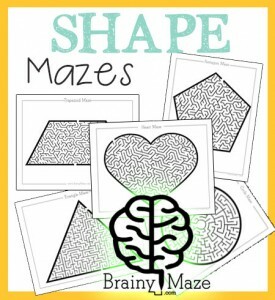 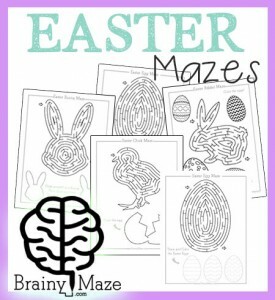 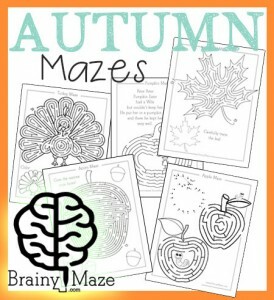 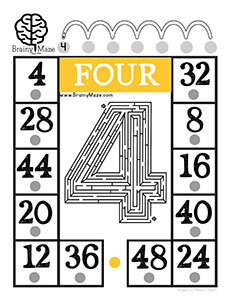 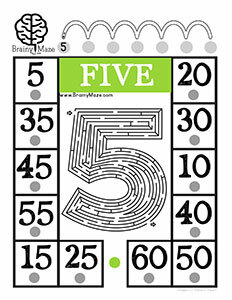 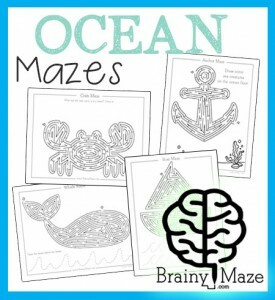 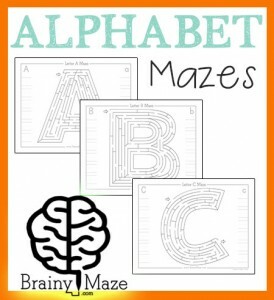 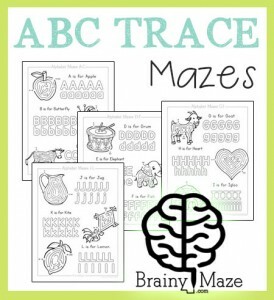 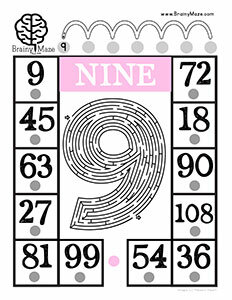 Skip counting mazes are a great resource for children working on multiplication mastery. 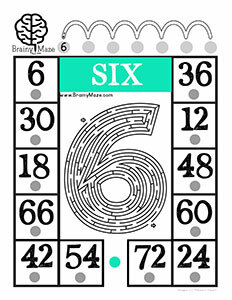 Print on cardstock paper and laminate. 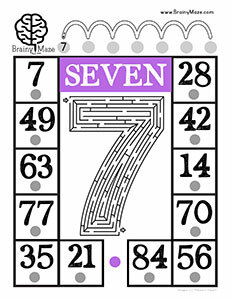 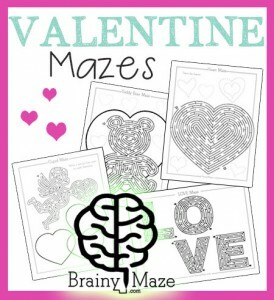 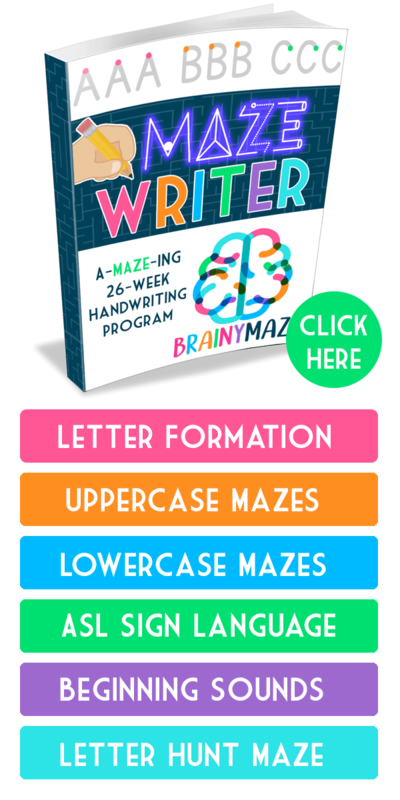 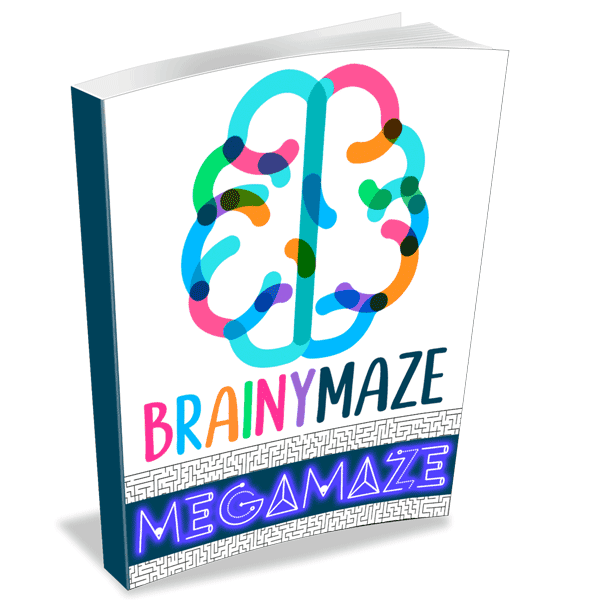 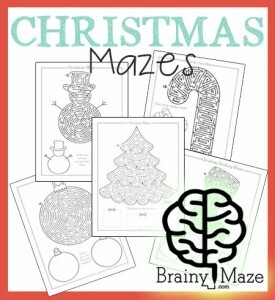 Use a dry erase marker to solve the maze and then skip count up to x12. 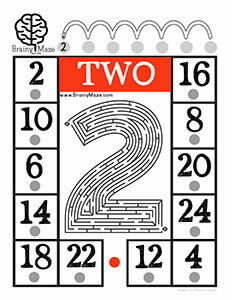 Optional: Use a hole punch on the grey dots, lace a knotted string through the colored dot. 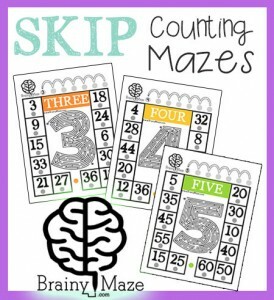 Use as skip counting lacing cards. 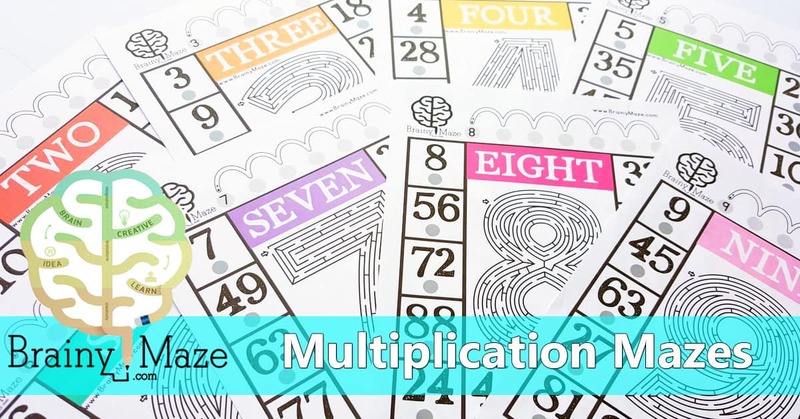 A fun hands on worksheet for learning multiplication facts. 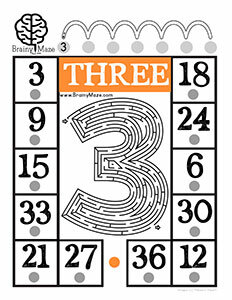 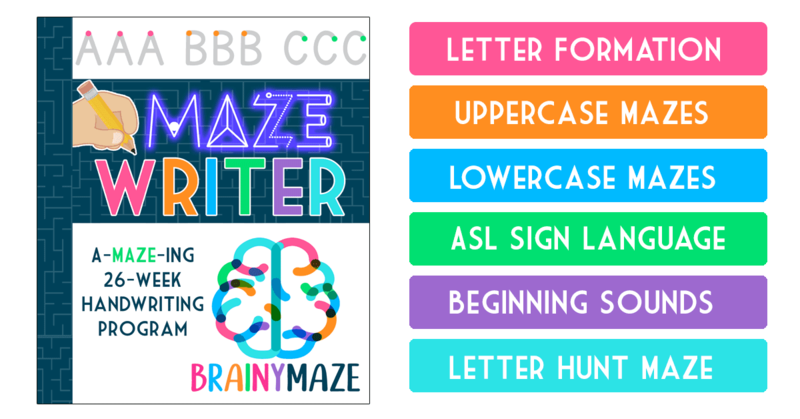 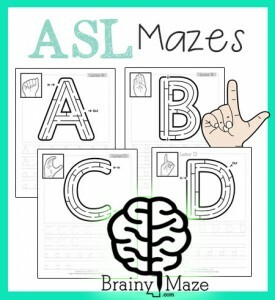 Print on cardstock, laminate, and use a dry erase marker.